Saturday! 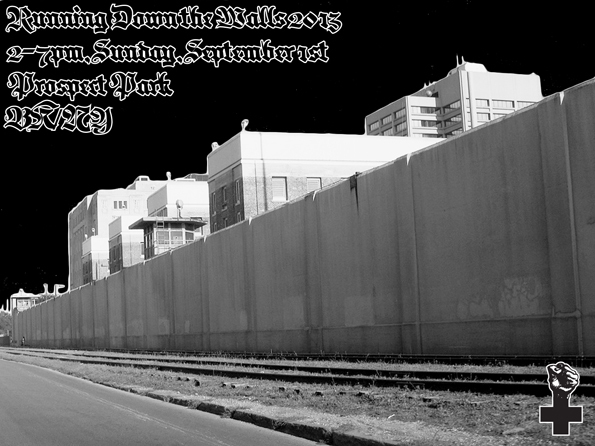 Running Down the Walls! 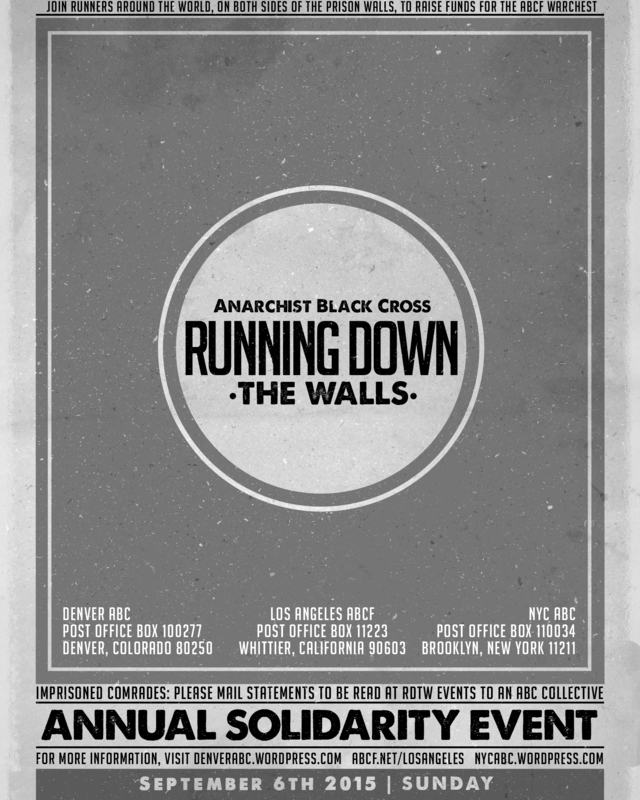 the NYC Anarchist Black Cross will host a 5k run/walk/jog in solidarity with the Political Prisoners and Prisoners of War held in North America. 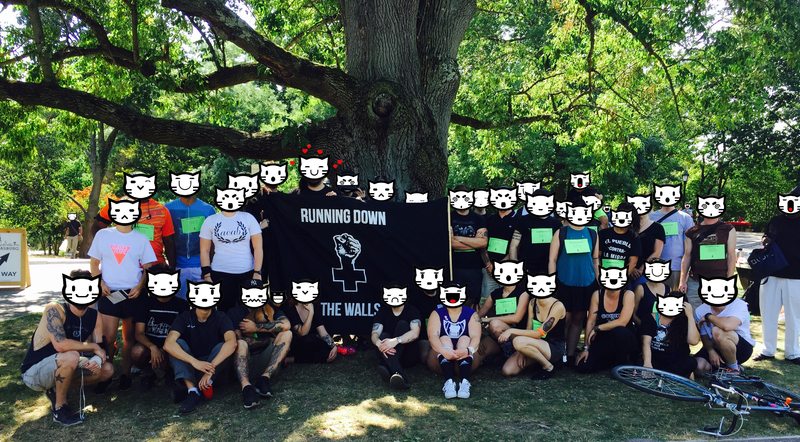 We’ll be running on the same day as other ABCs and other organizations around the country as well as some of the prisoners who will be running in the rec yards. We will be passing the hat to raise much-needed funds for the ABCF’s Warchest program. 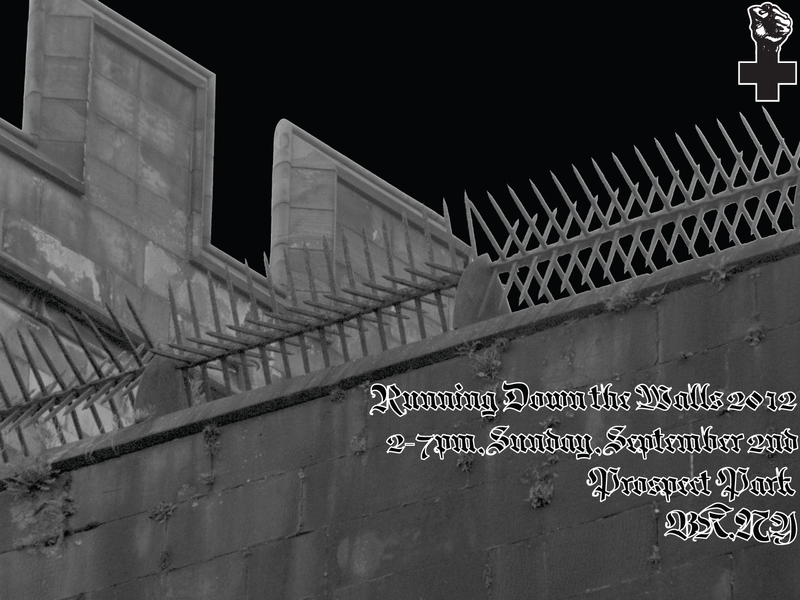 This will be followed by a spirited picnic afterparty at 5pm. 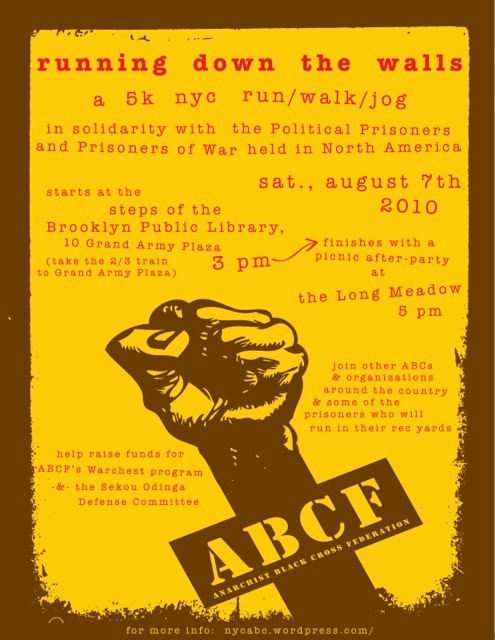 Run/walk/jog- Saturday, August 7th, 2010, 3pm. 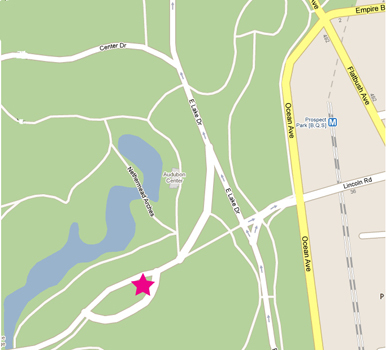 Picnic afterparty- Saturday, August 7th, 2010, 5pm. 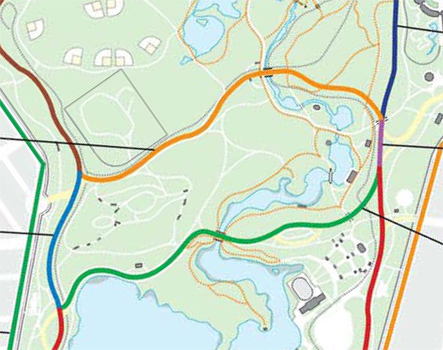 Brooklyn (take the 2/3 train to Grand Army Plaza). families with what little they can. Committee can be reached at nycjericho@gmail.com.